Along with the new robot, we are looking into a new command centre. The command centre is, in essence, going to be all the controls of the robot (joystick[hopefully], WiFi access point, screen for cameras and what have you) crammed into a cool looking briefcase that will require a background explosion and epic music to accompany it. 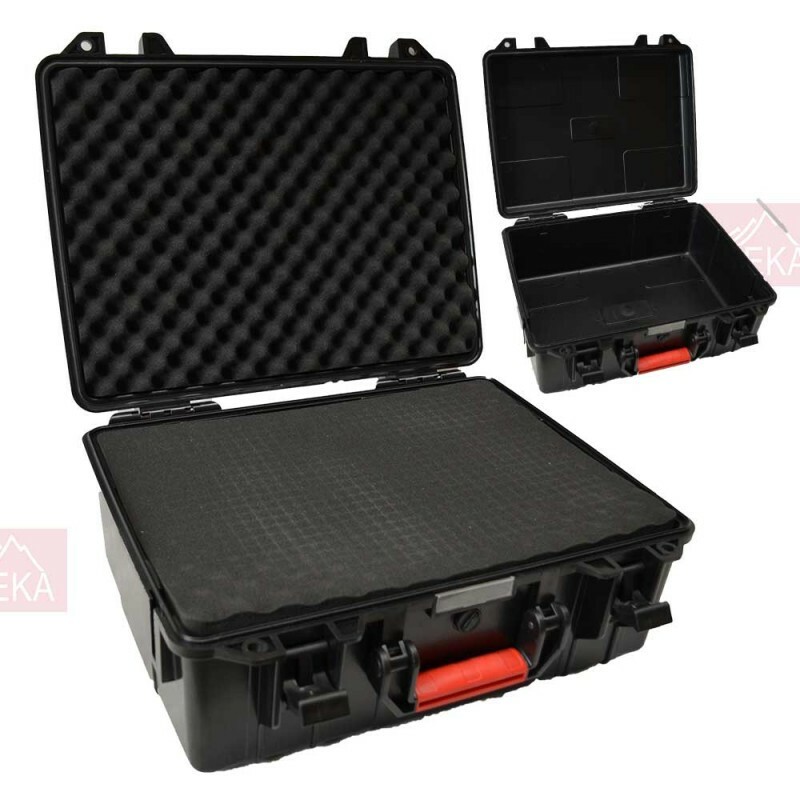 At the moment we are looking a one case in particular from an Australian company by the name of Treka. The case we are looking at is the TREKA700. It is, in a nutshell, Life proof. It has an IP rating of 67, which means it’s totally dust proof and can survive 1m deep water. The other item on the current shopping list is a Joystick. For the moment, this joystick is only for experimentation, so no need to go overboard. 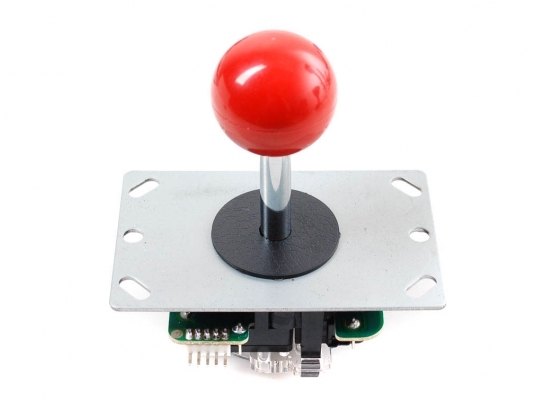 So for now, as Jack experiments with joystick controls, we will be using an Adafruit 8-Way Arcade Joystick (found here). As for the money side of things, the case will cost $159.00 AUD. The joystick on the other hand will be a much cheaper coming in at $15.00 GBP (25.00 AUD). We in the team are currently working on an idea that’s blacker than kettle coal.